A great addition to this package is our new side covers that flow seamlessly into the fender. These side covers are designed to cover the oil tank and do not get in the way of the swing arm. 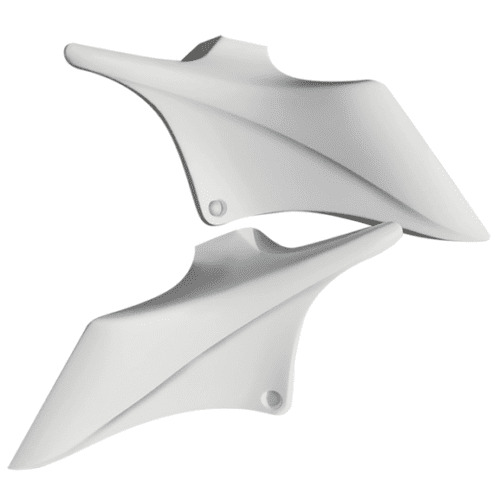 The softail side covers are sturdy and add great lines to your Softail. The lines of the Side Cover flow seamlessly into the tanks, bags and fender. Additionally, the side covers are made with the highest quality materials.